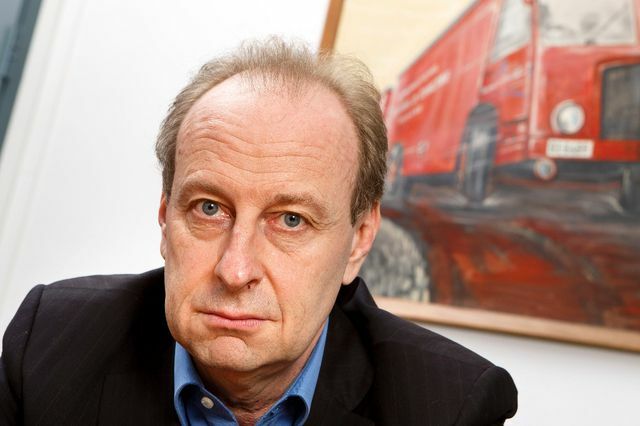 The famous Russian billionaire has filed a lawsuit claiming an art fraud and price manipulation against the Swiss art collector and businessman – Yves Bouvier. The investigation has started after receiving the lawsuit and it was found that several art collectors from different countries were defrauded like this Russian oligarch – Dmitry Rybolovlev. This legal issue is more popular as “The Bouvier Affair” and is considered as one of the most expensive fraudulent schemes across the world as Rybolovlev has claimed over $1 billion for this. Bouvier is generally famous as the “Freeport king”. Freeport is an internationally famous company which deals with collecting, storing and preserving expensive artworks, rare wines, exclusive diamonds and other priceless gems and other types of luxurious collectibles. He owns Freeport companies in several countries including Switzerland. “Natural Le Coultre” is the name of his Geneva-based art collecting firm and the Luxembourg Freeport for 44 million Euros, which he opened near the Grand Duchy’s airport and it is a bombproof warehouse. These warehouses are normally situated near the docks and airports in the economic hubs that are known as the home to ultra-rich business tycoons. He chose Zurich, Geneva, Singapore and Monaco to build up art storing warehouses. Hundreds of ultra-rich businessmen are apparently trying to hide their art collections and other expensive treasures to avoid paying taxes on and this is the reason why they are opting for freeports – the high-security giant warehouses. Rich individuals started storing their art collections and other precious assets in freeports like the one is located in Luxembourg. Critics are saying this is a new form of tax refuge. Bouvier’s wealthy clients also included galleries, museums and investments funds here. The growth of freeports increased in the countries such as Switzerland and Luxembourg that have fixed on the banking secrecy to shake off their social status as tax havens. Before, Freeports were popular as the bonded areas that are primarily used to stock manufactured goods and commodities. But in the past few years, they have been alleged of being used for smuggling and the other illicit activities. So, when the art fraud investigation initiated, this Freeport scandal also came out. A well-informed source regarding this affair has told to the Swiss newspaper “Le Temps” that Bouvier’s arrest was a part of some international investigation on different continents and over several jurisdictions. Bouvier used to ask inflated price for the artworks that he sold to several super-rich art collectors and defrauded them. Sometimes, he has bought expensive paintings at very low prices, lower than the present market value and has sold it further at an extremely high price. A Canadian art collector has filed a lawsuit against Yves Bouvier claiming that she was forced to sell an expensive painting for an excessively low price to him. After a few days, she discovered that the same painting was sold for millions. Not only that, but Bouvier has tried to sell some stolen paintings. He was accused once for selling a Picasso painting which was stolen for Picasso’s daughter’s collection a few days before. “The Bouvier Affair” is all about asking for inflated price and forcing the billionaires to buy like this. 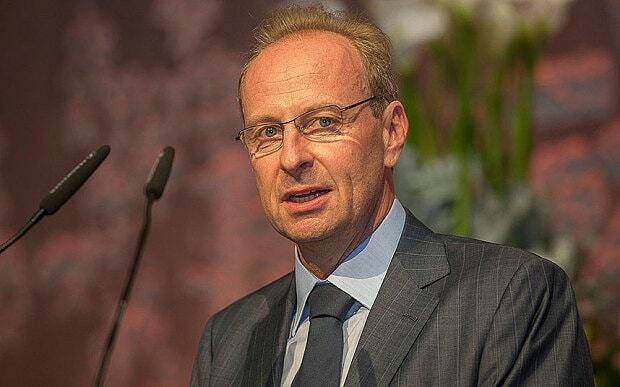 Rybolovlev also filed a lawsuit against the Sotheby’s Auction House as they were allegedly and knowingly helped this Swiss art dealer in deciding and selling overpriced paintings. Basically, no immediate statement from Bouvier’s legal staff was received. Also, a spokesperson of Natural Le Coultre has already declined to react to these art fraud and price manipulation allegations. Rybolovlev also got involved in controversies against Yves Bouvier when he tried to influence some of the important legal officials in Monaco. A series of text messages among the Rybolovlev’s legal team and Monaco officials got revealed. He was trying to access the legal documents submitted to the court by Bouvier. Published: 8 days ago by robbro.